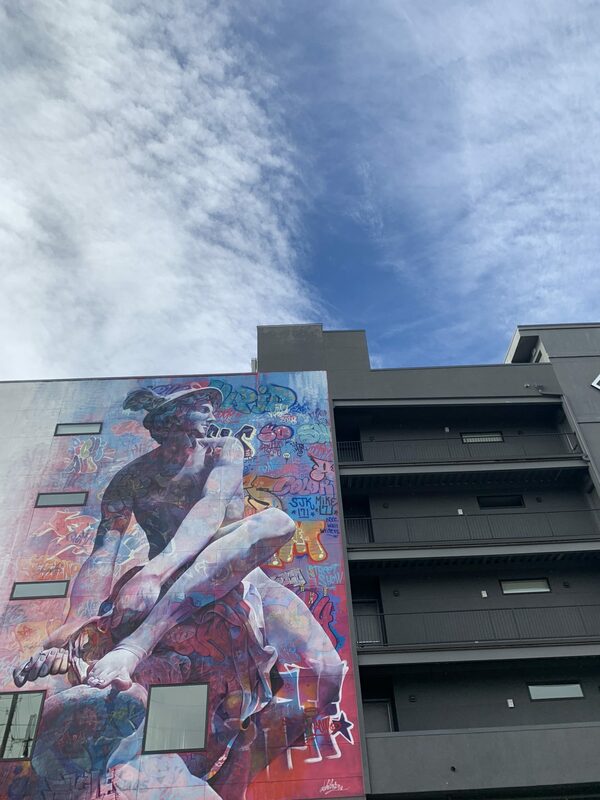 Public art is one of my chief joys in life. 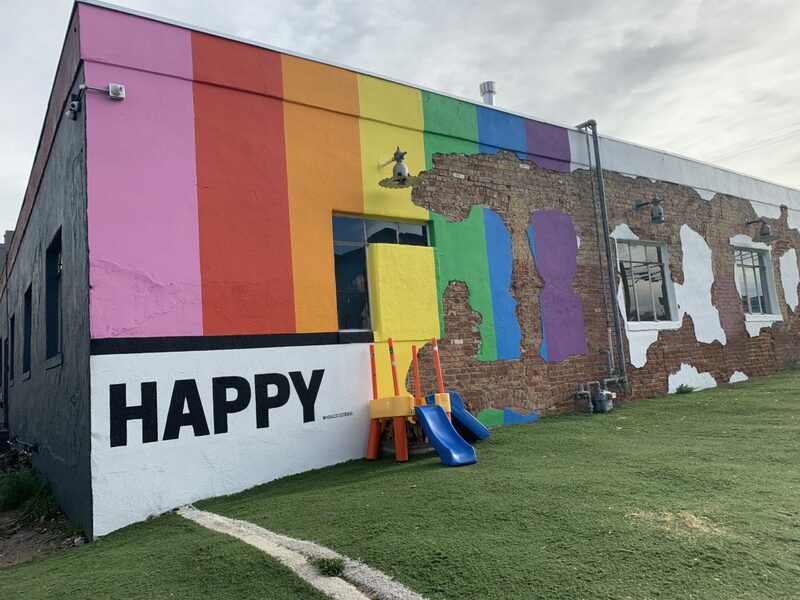 I find it not only beautiful and fun but also important, a method of creating civic pride and engaging people of all walks of life with art outside of a museum, concert hall, gallery, etc. 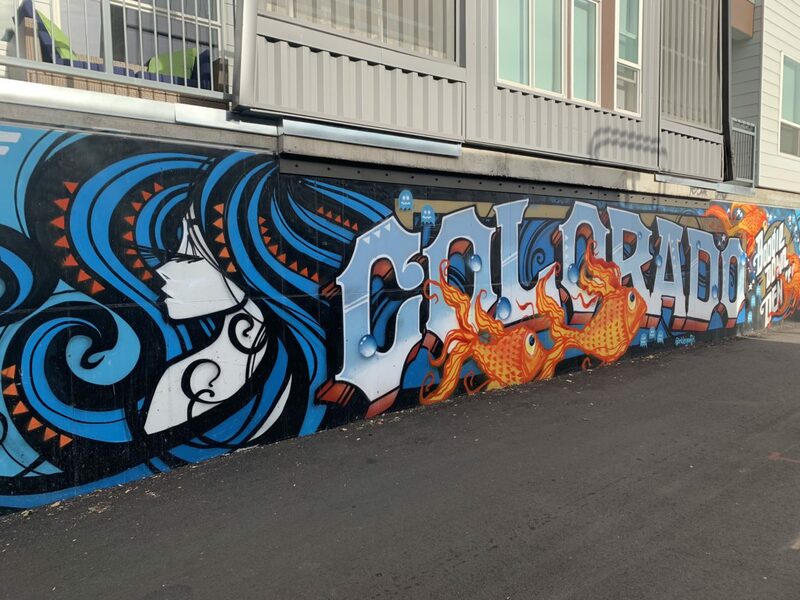 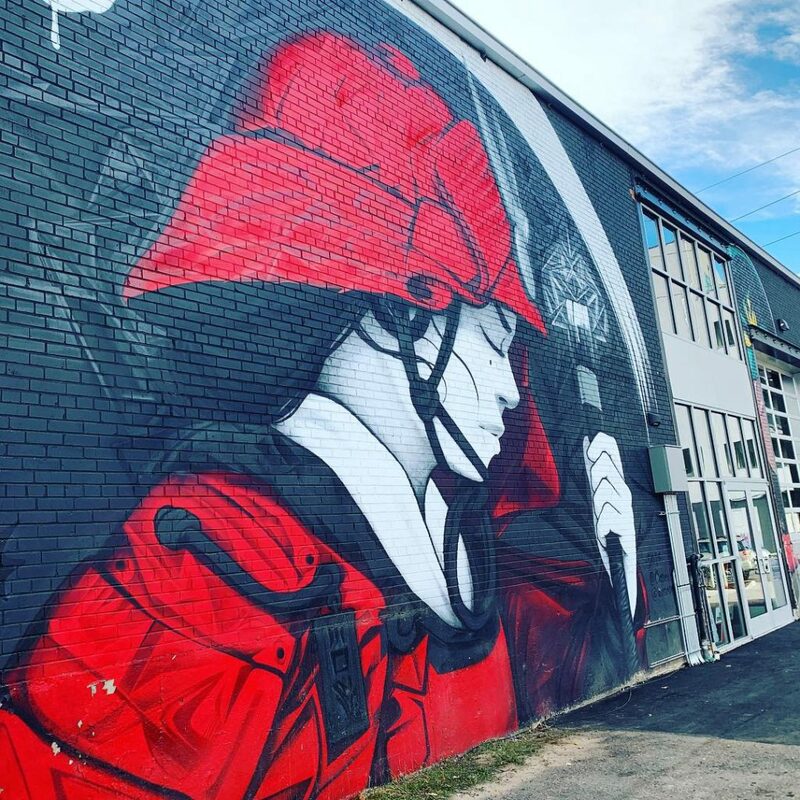 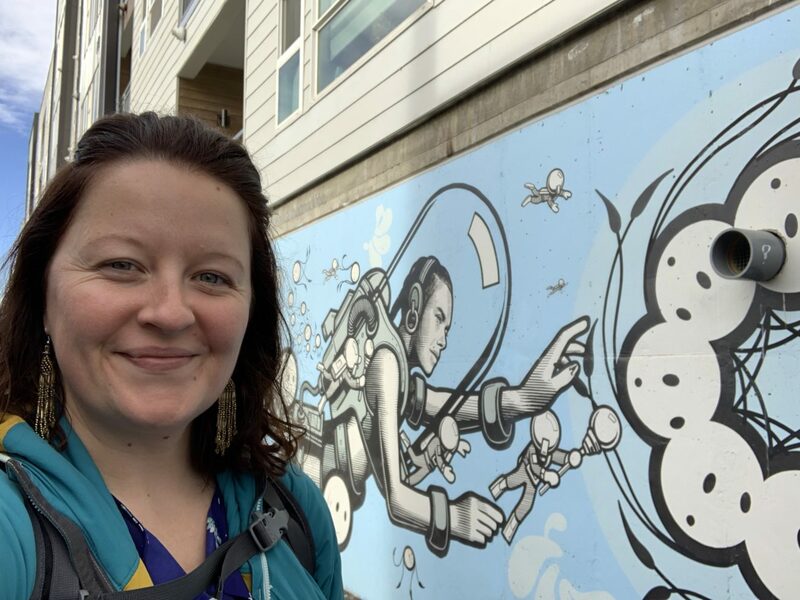 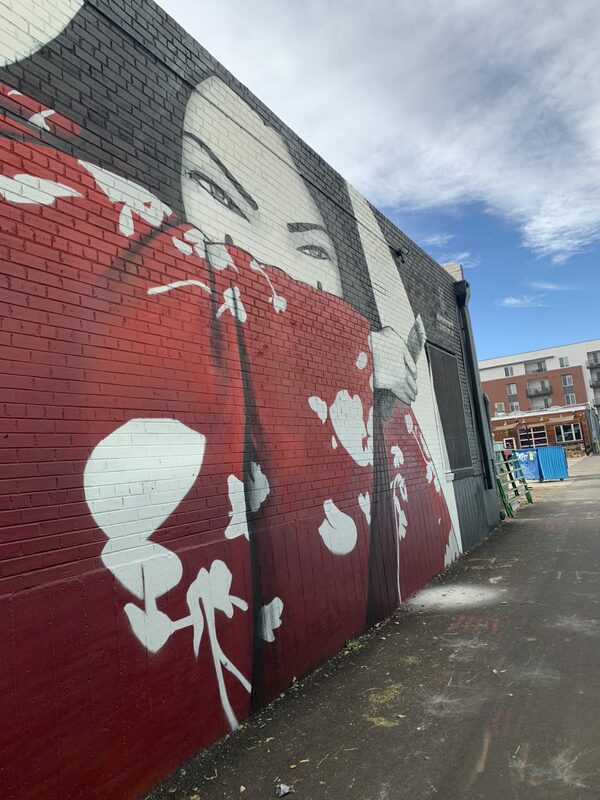 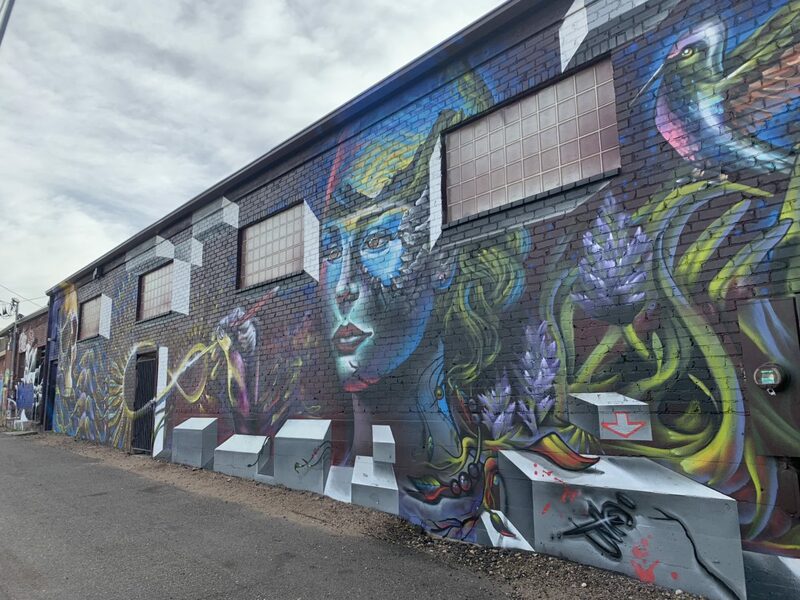 It is no secret that I am smitten with Denver’s River North (RiNo) district and its Crush Walls program, which creates not just murals but incredible, thought-provoking, eye-opening murals. 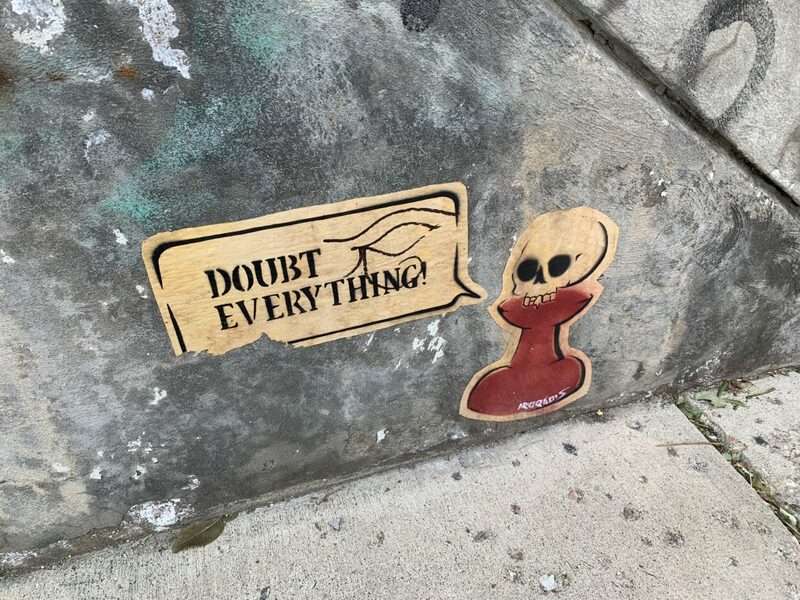 Gads of them. 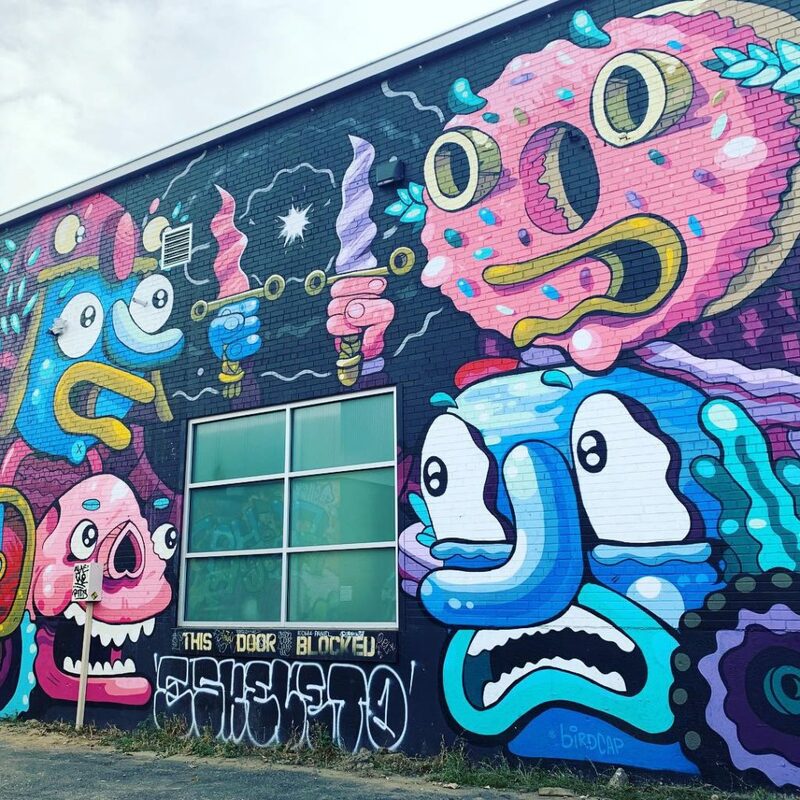 You can see a handful of the first murals I fell for in this post from last year. 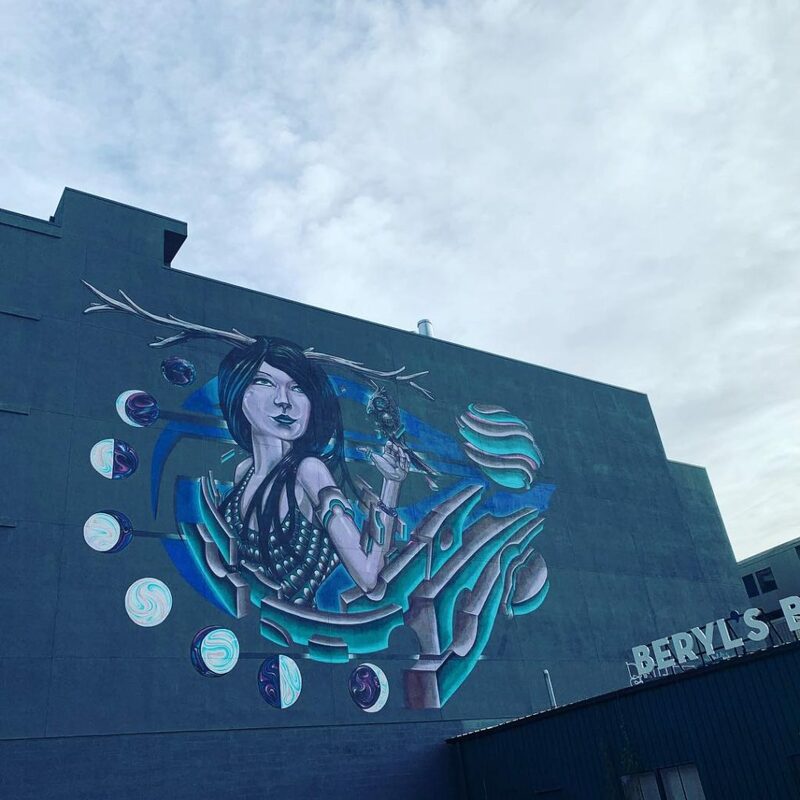 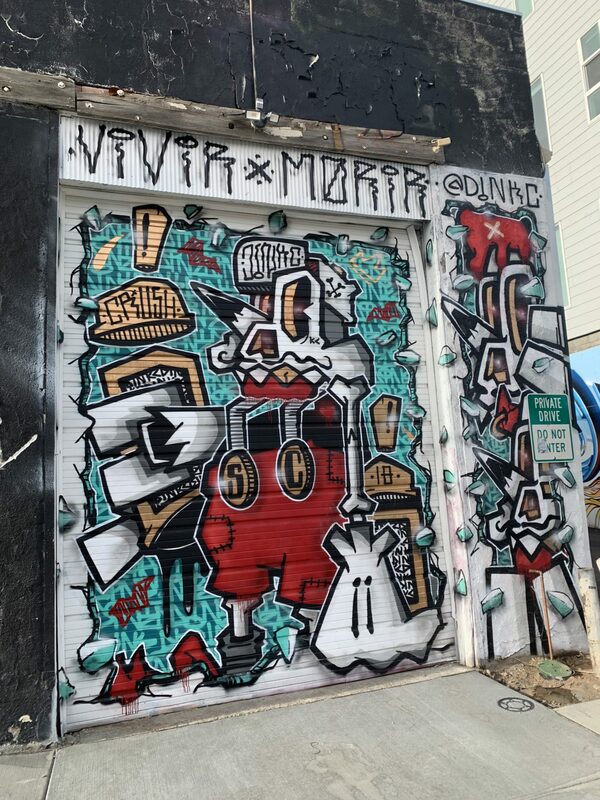 What follows in this post and the next two posts are batches of new-to-me murals and pieces of street art I discovered on a recent visit.